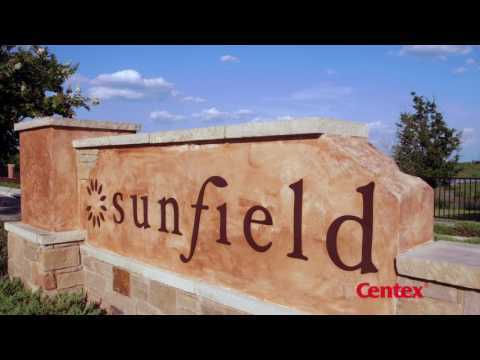 Explore Sunfield. The life you want, where you want to live it, has never been so attainable. Pulte's single family homes in Sunfield Encore Series offers open concept floorplans with one or two-story living. Explore your options today. The Adams is a thoughtfully-designed one-story plan ideal for family living, with an open kitchen and optional island, nook, and great room. The one-story Taft features open-concept living space that flows from the great room to the kitchen and dining area. The Pierce’s spacious plan is perfect for families, with an open kitchen, great room, and upstairs loft outside the bedrooms. The Springfield boasts a two-story foyer leading into open gathering and dining spaces, plus upstairs loft. Ideal for family living and entertaining, the Lincoln offers a spacious kitchen, guest room, and second floor game room. The Camelia is a two-story home design suited for weekend gourmets and socialization with its optional culinary kitchen and covered patio.